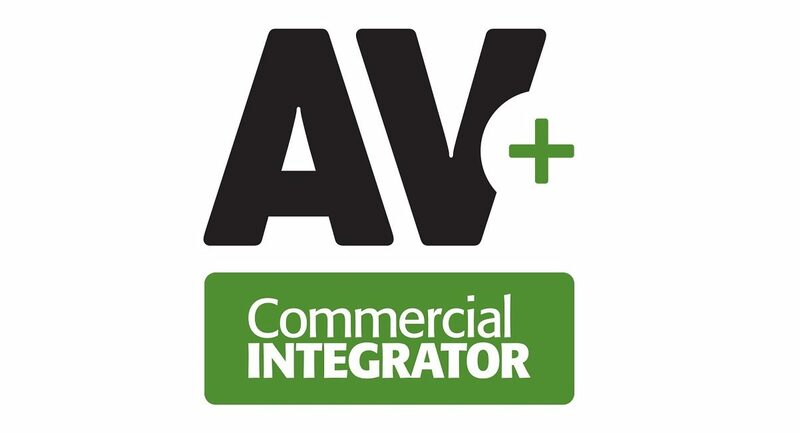 The Commercial Integrator podcast we call AV+ has a very purposeful title. See, we don't really believe that the term "AV" does justice to everyone in the systems integration industry. And, what, did you think we were going to call it the "Systems Integrator Podcast?" No, we wouldn't. This is a pro AV podcast about all areas under that incredibly broad umbrella: Control, IT, Security, Digital Signage, and Live Sound are all fair game. Why? Because AV pros aren't merely focused on audio visual technology these days. Now, they're expected to have IT skills. Rarely is it acceptable anymore to be a one trick pony. 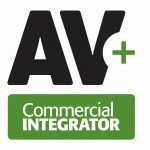 The new pro AV podcast from Commercial Integrator features interviews with some of the most prominent figures in the AV industry today. We also go to all the most distinguished events like InfoComm, Integrated Systems Europe, and the NSCA Business and Leadership Conference. Additionally, you'll hear interactive segments like CI Monthly News Spotlight -- which highlights each month's pro AV news -- and Editor's Desk -- which previews the next month's print issue cover story. AV+ host, CI web editor Adam Forziati, has a background in radio and is looking forward to providing listeners with an entertaining, informative audio forum for all topics affecting the AV industry. We drop weekly (occasionally bi-weekly) episodes regularly; but, once a month, we release a longer, more in-depth show featuring some of the above segments. We hope you’ll share your thoughts on Twitter using the hashtag #AVPlusPod! Tigerpaw Software CEO James Foxall gets gritty on how to best handle your inventory, managed services, and much more on episode 52 of AV+. AV sales and proposals software company WeSuite has some tips for integrators to avoid leaving money on the table from the very first cold call. How to keep customers buying video walls? Hear some advice from Sensory Technology’s EMBRACE Strategist on episode 50 of pro AV podcast, AV+. CI editors recapitulate the best AV business advice they learned from going to NSCA BLC 2019 (Business and Leadership Conference). On episode 46 of pro AV podcast AV+ we hear from Chuck Wilson on the most popular AV products; plus why the Christie CEO is retiring in April.